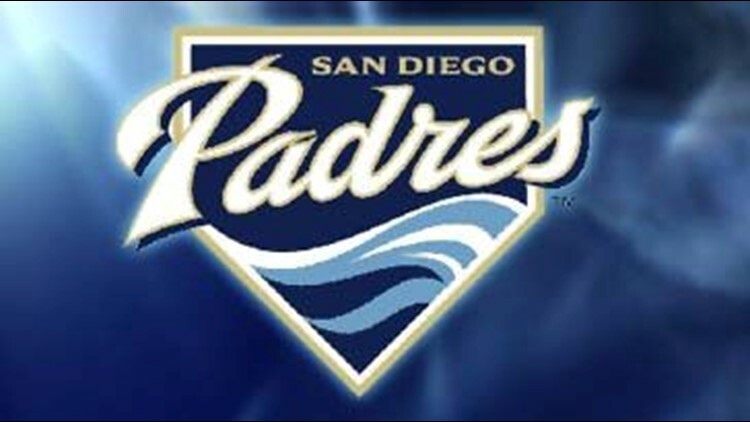 DENVER (AP) — The San Diego Padres have claimed right-hander Cesar Carrillo off waivers from the Philadelphia Phillies. The NL West-leading squad also designated righty Craig Italiano for assignment Wednesday before its game against the Colorado Rockies. San Diego originally designated Carrillo for assignment Sept. 1, but the Phillies claimed him eight days later. The 26-year-old Carrillo was 5-14 with a 5.60 ERA with Triple-A Portland. Carrillo made his major-league debut in 2009 for the Padres, going 1-2 with a 13.06 ERA.